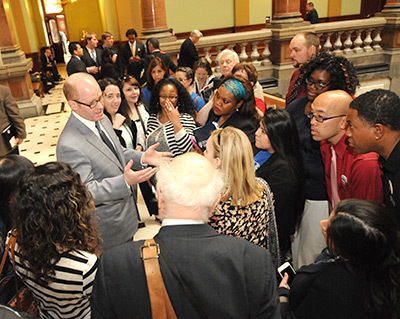 Yesterday we welcomed guests at the Capitol for Illinois Muslim Action Day. Young people from across the state came to advocate for important issues for and beyond their community, and to learn about being involved in government policy. This annual event is organized by the Council of Islamic Organizations of Chicago (CIOGC). 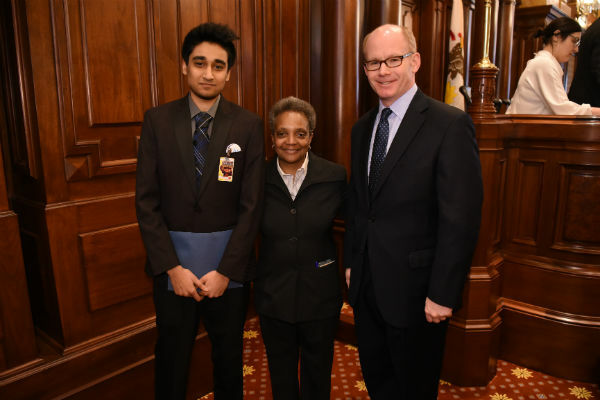 I was happy to meet Ahmad Raza from Addison, Illinois who is a junior at Islamic Foundation School. Ahmad hold leadership positions in various clubs at his school and spends his free time working as a tutor at Kumon Learning Center and volunteering at DuPage PADS and Northern Illinois Food Bank. He plans to attend medical school to get a PhD in psychology and become a psychiatrist or psychologist. 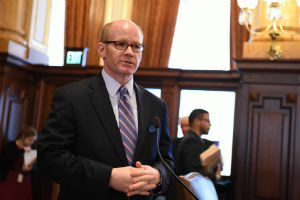 SPRINGFIELD – State Senator Don Harmon (D-Oak Park) advanced legislation today that would set a statewide standard for alcohol delivery from retailers. Senate Bill 54 would allow grocery stores and other licensed retailers to alcohol to the homes of consumers if certain conditions, including age verification and training, are met. Harmon said he is continuing to meet with working groups to finalize the legislation as it is considered in the House. Senate Bill 54 passed the Senate without opposition and heads to the House. Illinois is one of only nine states in the country to impose a flat tax. Harmon has worked to implement a fair tax for nearly 10 years, saying the state needs more flexibility in its tax structure. 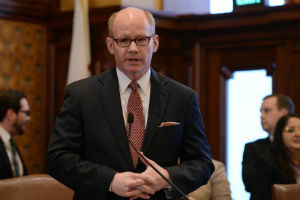 The proposed amendment does not include specific tax rates, but Harmon said legislation to set rates will be introduced later this legislative session. Gov. 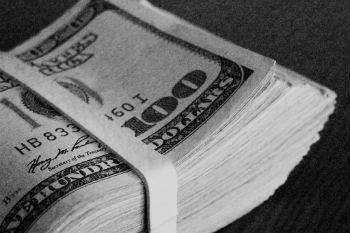 JB Pritzker announced proposed rates earlier this year that would raise an estimated $3.4 billion in revenue by raising taxes on only the top 3 percent of earners in Illinois. If the amendment passes both the Senate and the House with a supermajority vote, it will be placed as a question on the November 2020 ballot. Senate Joint Resolution Constitutional Amendment 1 passed the Senate Executive Committee 12-5 today and now heads to the Senate for consideration. 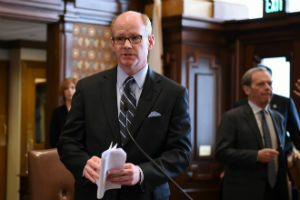 SPRINGFIELD – Legislation sponsored by State Senator Don Harmon (D-Oak Park) that will reinstate parole in Illinois for youthful offenders became law today. Gov. JB Pritzker signed Harmon’s measure allowing offenders who were sentenced for offenses committed under the age of 21 to petition the Prisoner Review Board for parole after serving 20 years for homicide or aggravated criminal assault and 10 years for all other offenses. Those convicted of predatory criminal assault or sentenced to natural life imprisonment for first degree murder would not be eligible for parole. Illinois does not currently allow prisoners to petition for parole, but rather implements mandatory supervised release after they have completed their sentence. House Bill 531 takes effect immediately.